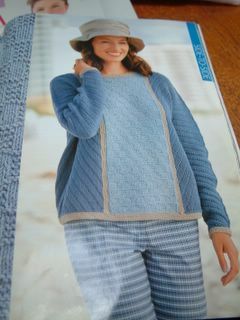 This heat is just too much, not a lot getting done I'm afraid very little knitting just too warm. 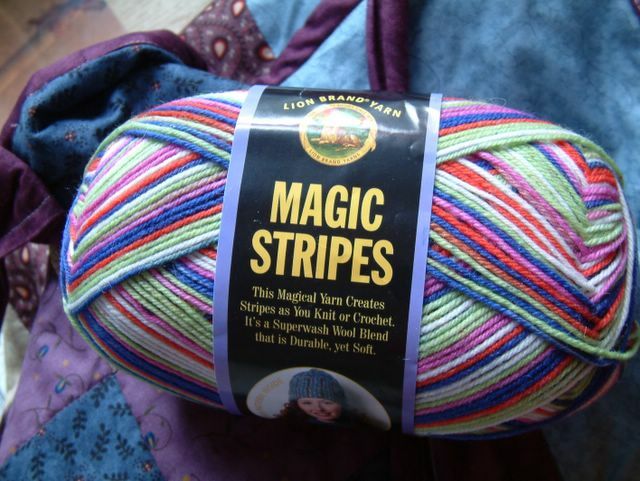 Unfortunately hasn't stopped me spending as I'm afraid I called Cold Spring Mill again and ordered more yarn this time some angora and some cotton, I couldn't resist especially as I would never be able to afford to buy this quality yarn for a jumper my size normally. So I've been debating about what to knit, I really wanted something where I didn't have to alter the pattern and could just knit. I think probably the cardigan as it is more practical for me. 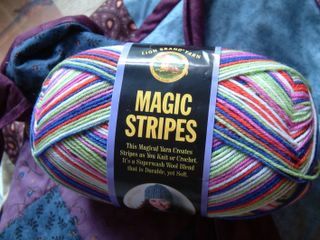 I just wanted to see the quality really and it is as good as a Regia or an Opal mind you won't get a chance to knit with it for a while. Edgy is still waiting for cooler weather as it is just to hot to work with at the moment so in the studio yesterday I gave in on any knitting and tackled the desk that dan and Mark found and I have been ironing on which is a rather distressed fake regency thing so it was sanded down and a first coat of midnight blue Gloss was applied, I know it sounds horrendous and yes I would have preferred matt but this tin of paint only cost me a pound so gloss it is, I like the colour and dark enough to find pins on. I think eventually this is going to be the permenant home for my sewing Machine, It has a couple of small drawers to put accessories in to and it will stop me having to keep setting up the machine when I need it. And for all of you concerned about my newly acquired cashmerino aran it is all safely stowed away at the studio where most of my wool has now been taken too after the Kid Silk Haze incident. After that Robin (of the cooper clan that inhabit the studios) came to visit with his newish little girl Cressida she is so cute and had great fun destroying my map collection the added bonus being that he managed to open my windows that have been painted shut since I moved in so I can now get a little more fresh air in the studio. It wasn't even on the cards for me to travel into town tonight! I think the top pattern - which colour would you go for? Isn't the heat terrible for knitting? I got some cotton cashmere from coldspring last week and have a scoop neck top pattern for it but feel bad about having so many UFOs. Is an acceptable excuse that it is too darn hot to knit most of them?! I prefer the top one, cardys are so much more practical so why don't I do them myself!! !